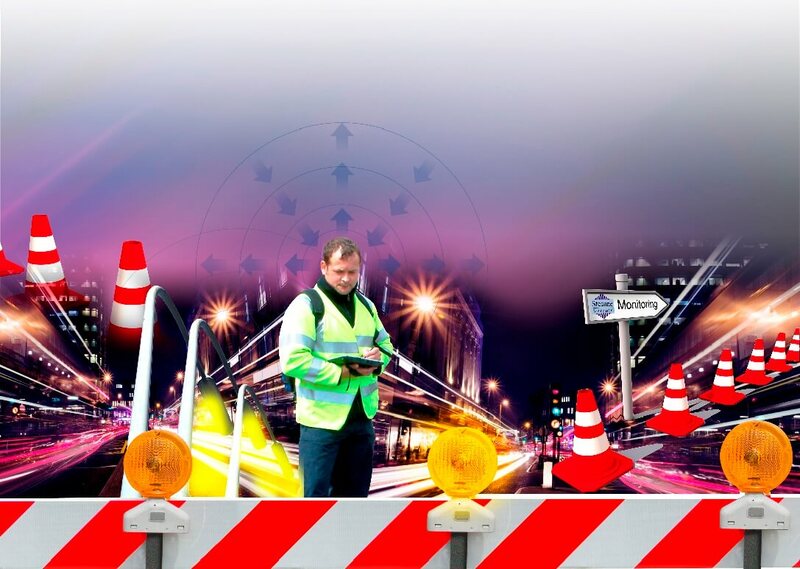 Steanne Solutions Limited is an independent company specialising in a wide range of Asset Management, Work Planning and Mobile Working systems especially suited for Street Lighting, Highways, Street Works and Lone Worker Monitoring. We have a range of customers both large and small and in the private and public sectors using our systems, installed either within the client’s own IT structure or hosted by Steanne. Our solutions are all designed to suit each of our customer’s needs and our mission is to provide advanced software solutions backed by strong customer support services.